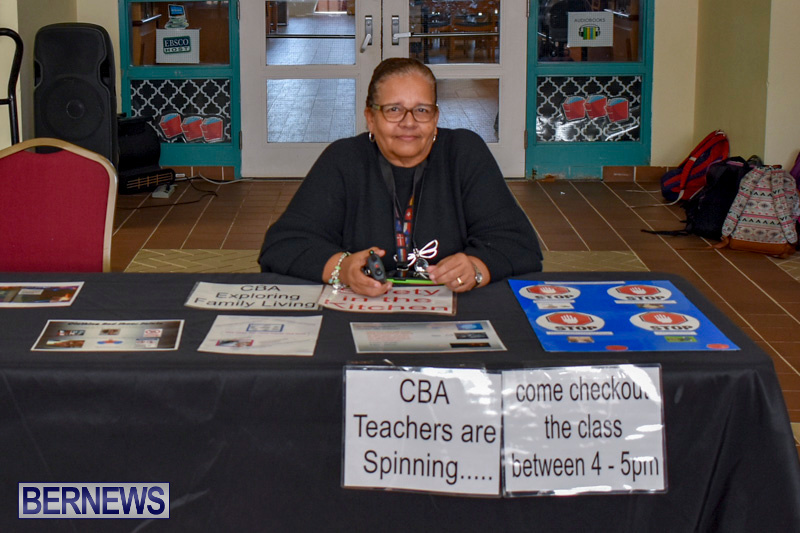 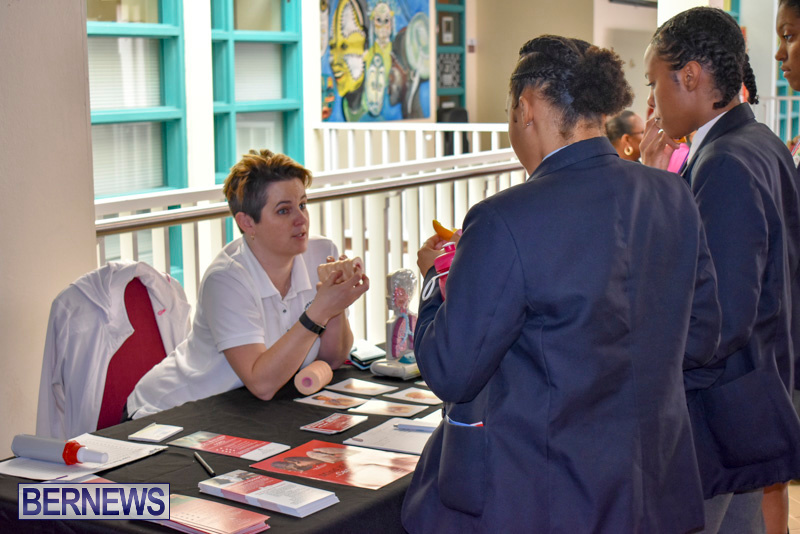 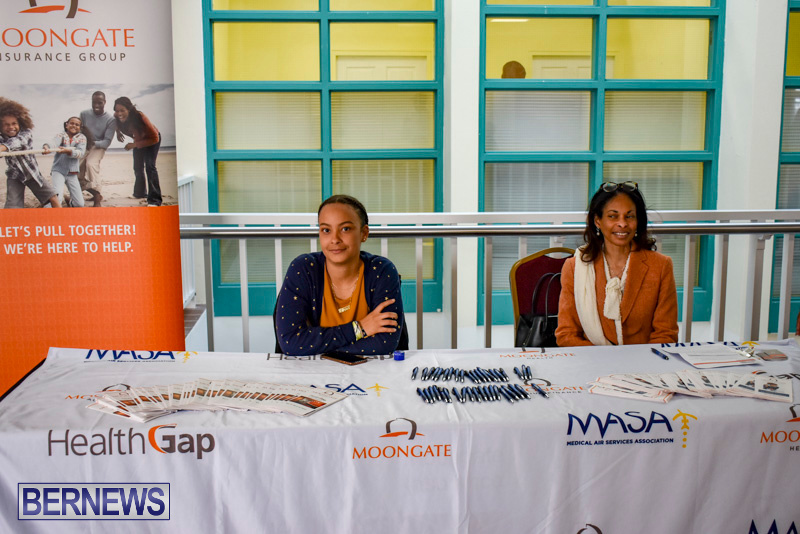 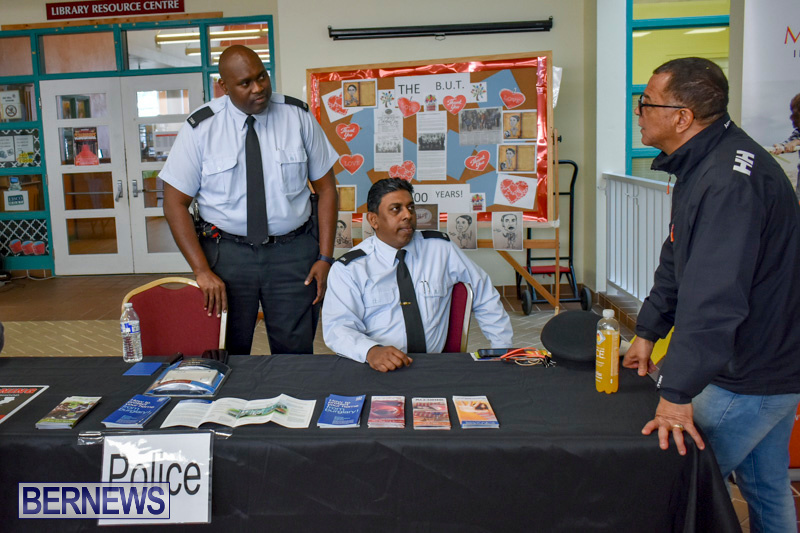 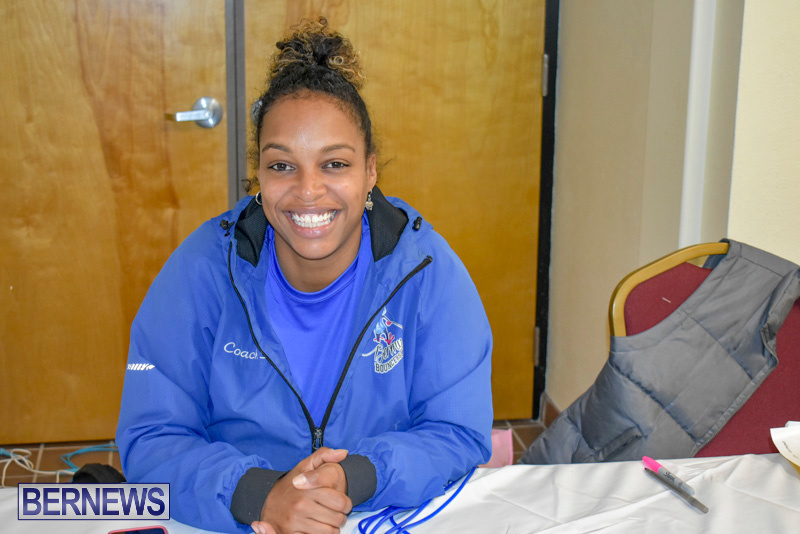 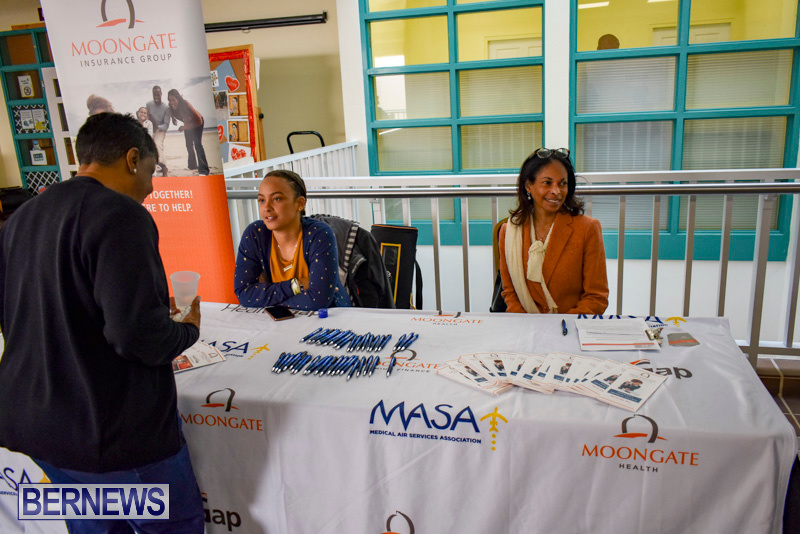 CedarBridge Academy hosted a Health Fair this afternoon [Jan 31] at the Upper Floor of the Administration Building with a number of different agencies on hand to offer advice and answer questions. 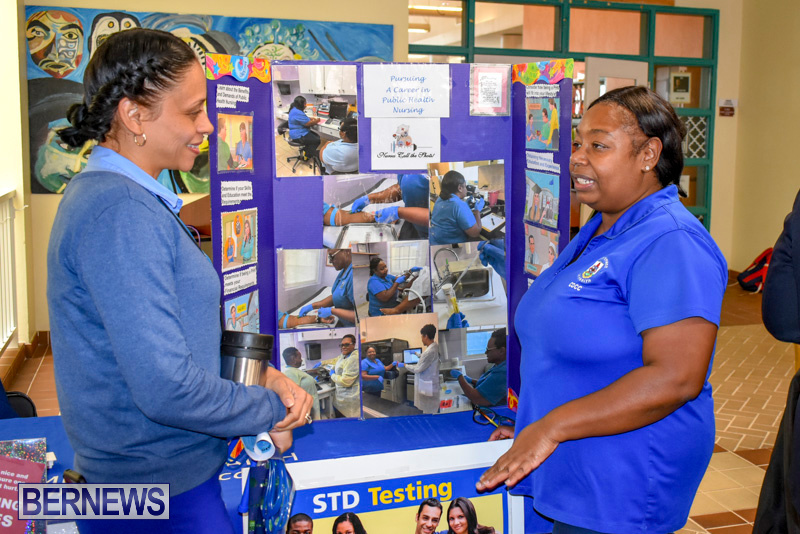 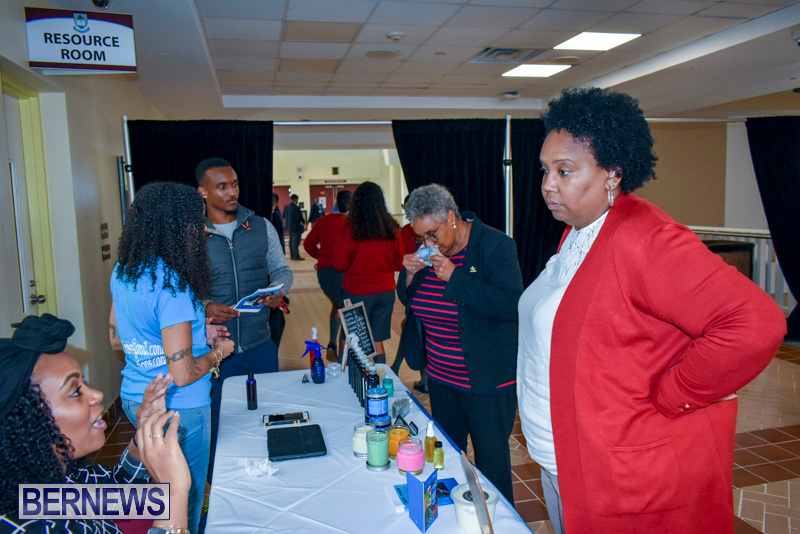 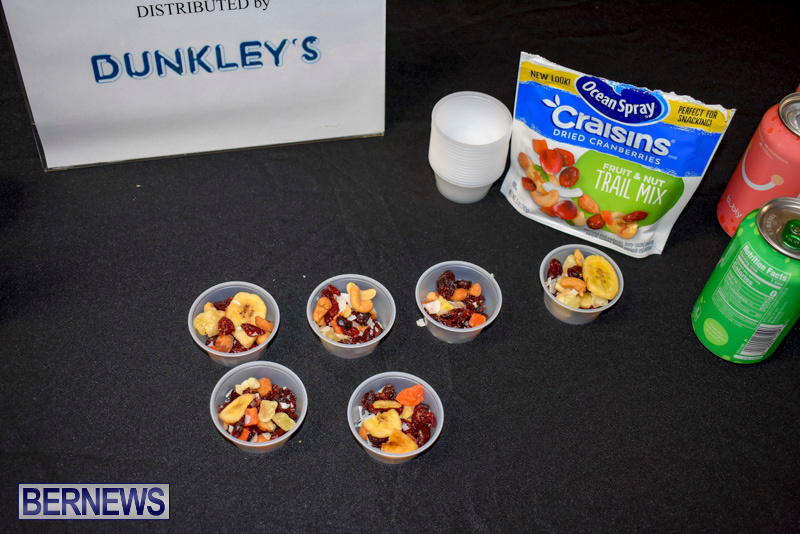 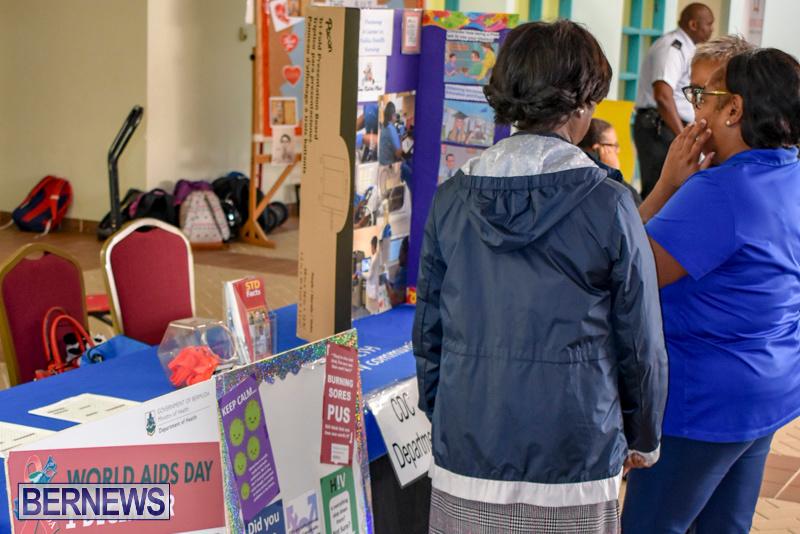 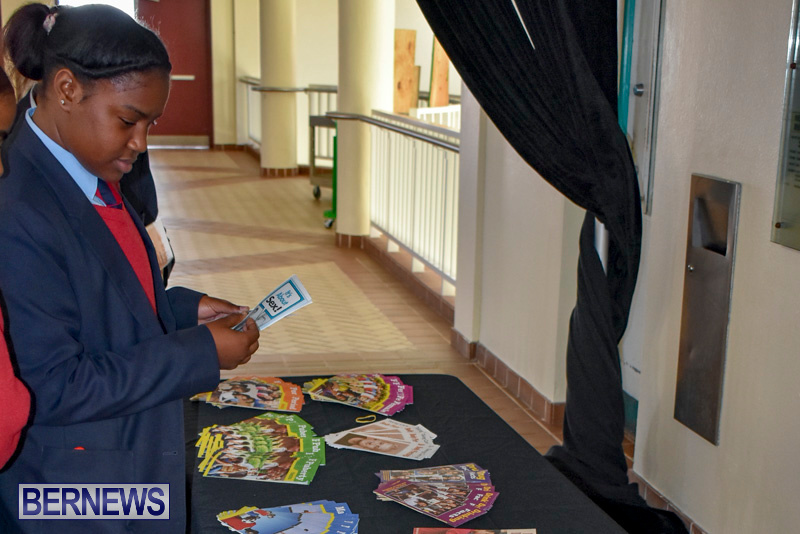 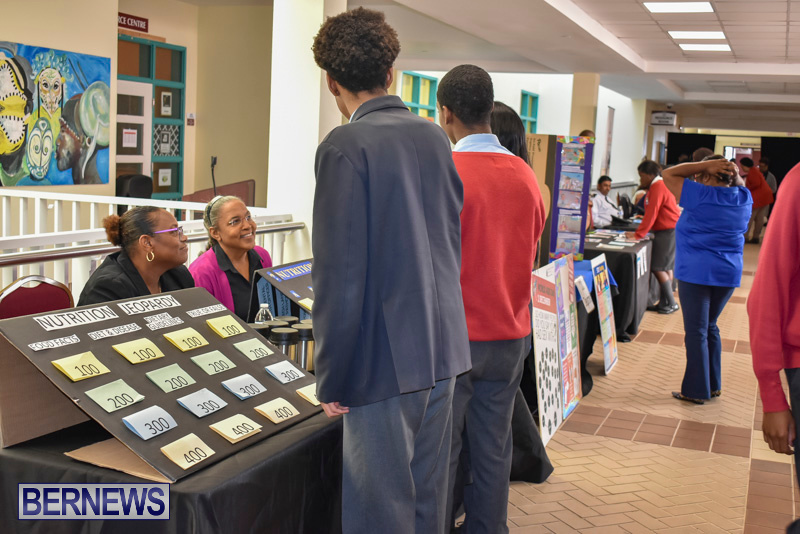 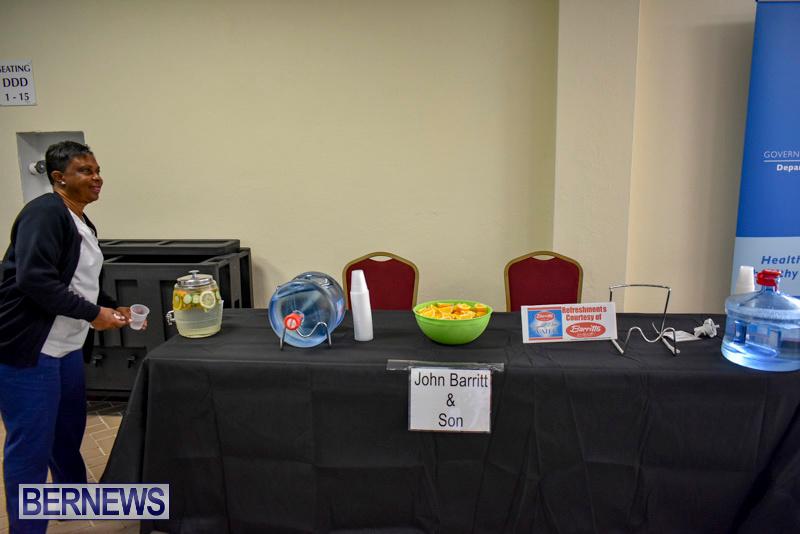 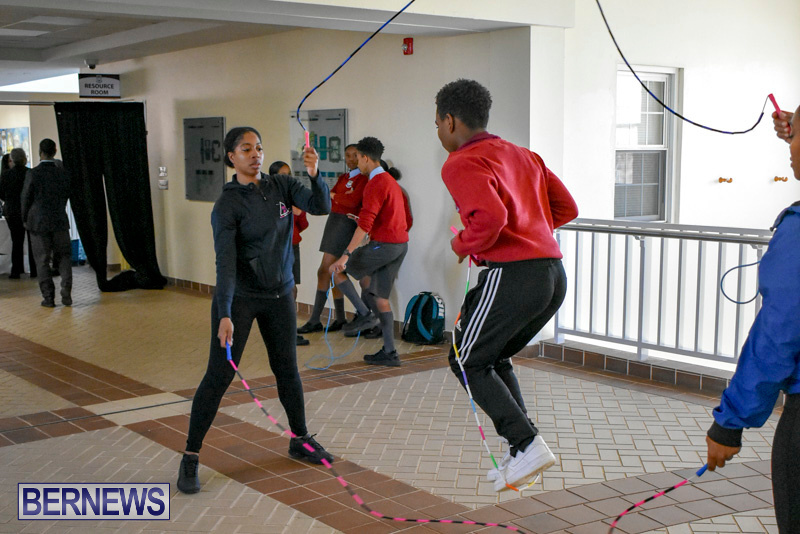 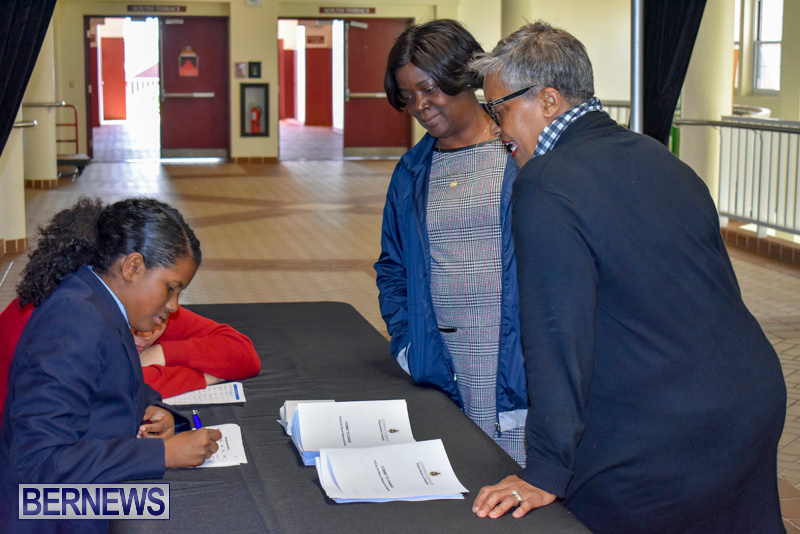 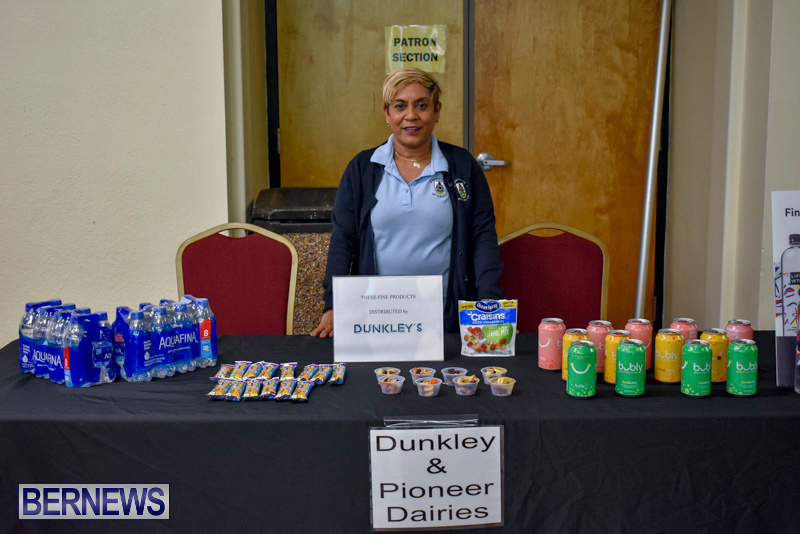 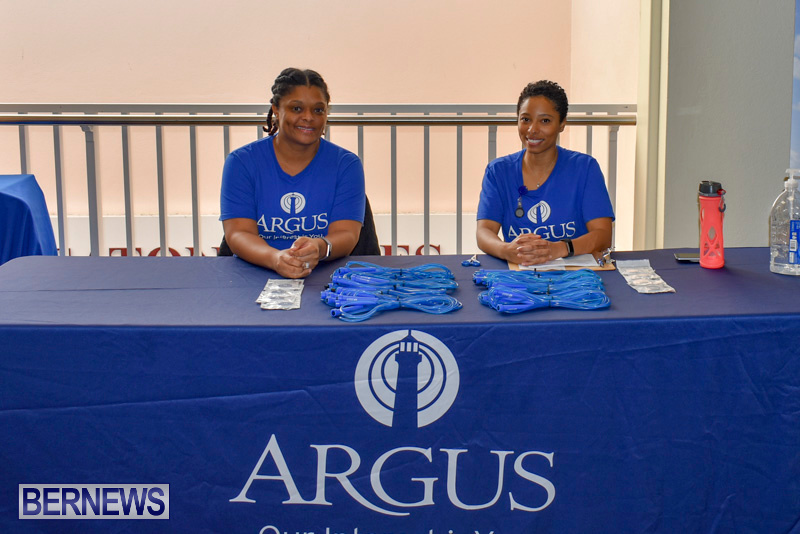 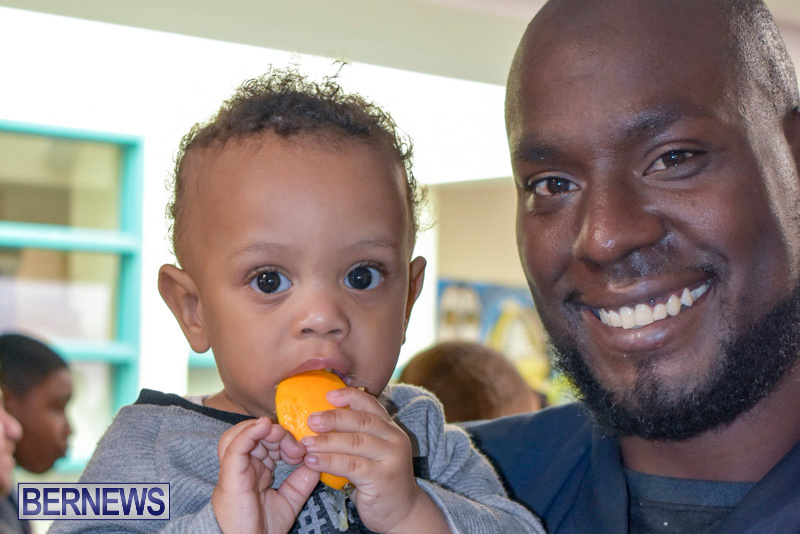 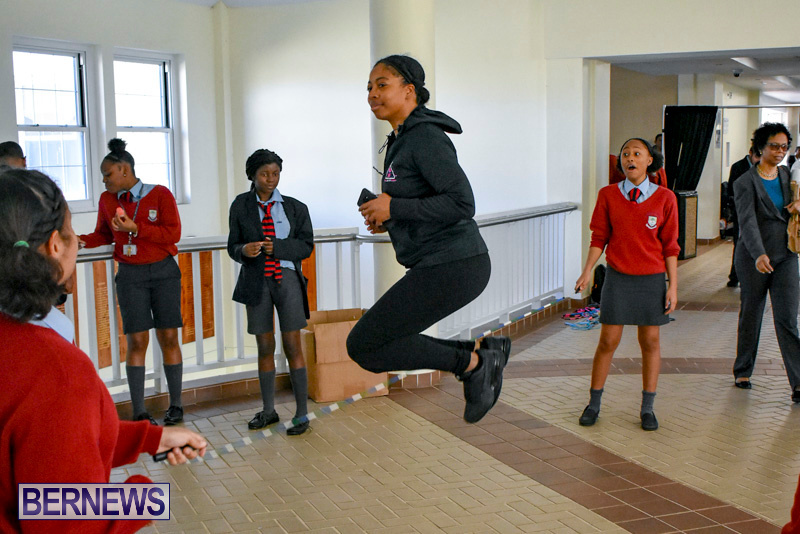 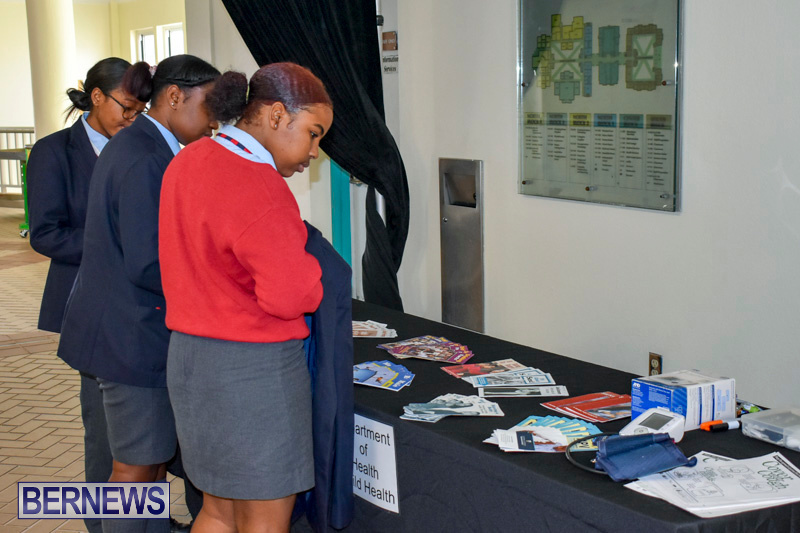 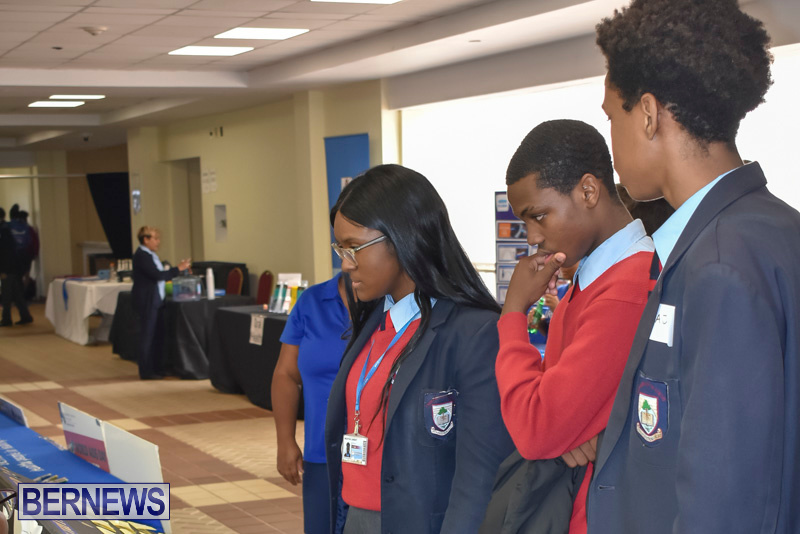 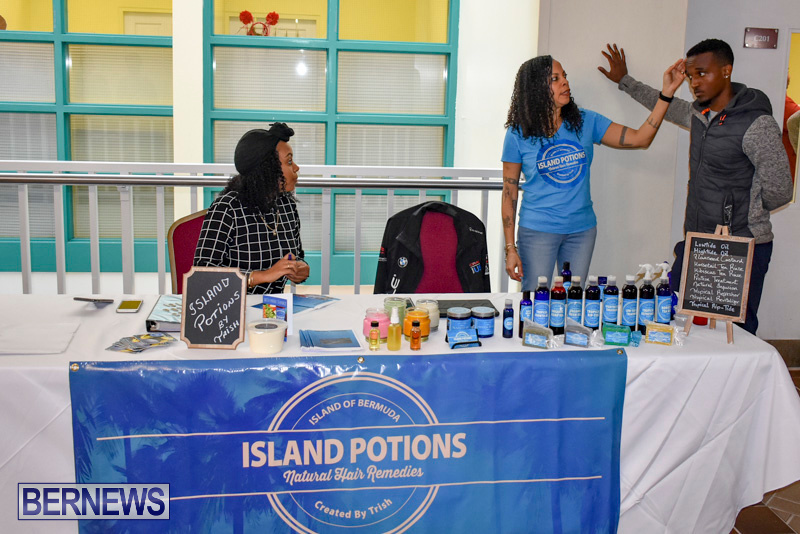 Ms. Williams-Hart said, “The main objective is to teach everyone about a healthy lifestyle, so there will be different agencies present to offer advice. 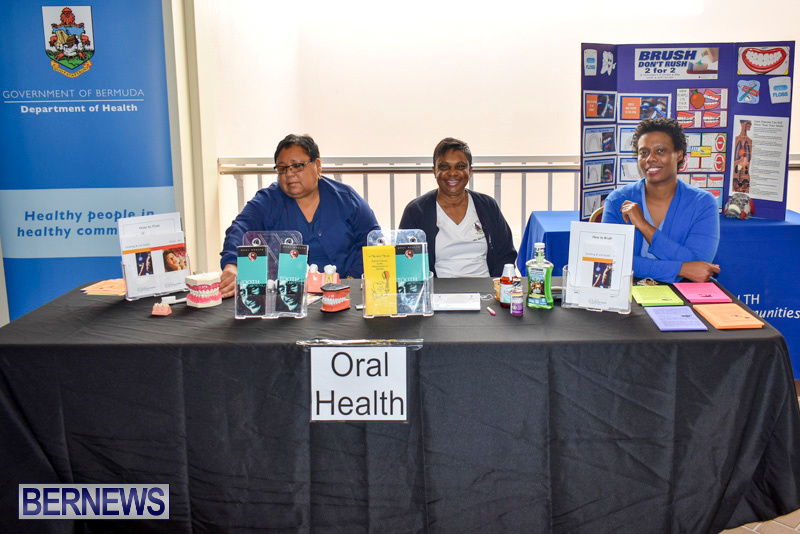 These agencies include The DOH [Dental, CDC, to name a few], Core – Jump Rope, Argus Insurance, Health Nutritionist, Police – Action Group, and Asthma Nurse. 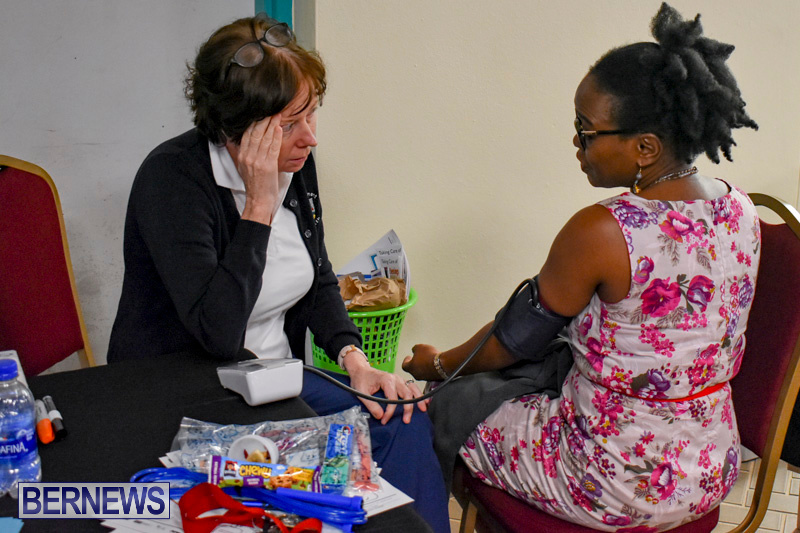 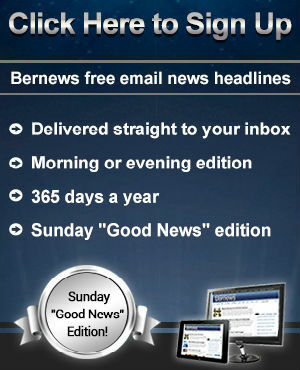 “Some of the checks will include blood pressure checks, blood sugar checks, weights and body fat.